Five decades after the first Super Bowl, Philadelphia finally lifted the Lombardi trophy. Eagle-eyed Joe Douglas, ’99, spotted the talent that the team brought together to win it all. Too tense to breathe, Joe Douglas, ’99, split his focus between the football field and the game clock during the last few seconds of this February’s Super Bowl LII. The moment New England Patriots quarterback Tom Brady’s last-gasp Hail Mary attempt hit the ground, Douglas looked up at the game clock — 00:00. No minutes left. No seconds left. Game over. Philadelphia Eagles 41, Patriots 33. This wasn’t the first time the former Spider offensive tackle and 1998 all-conference honoree anxiously stood on the sidelines of a Super Bowl. Douglas, a suburban Richmond native, was also instrumental in the Baltimore Ravens winning the 2001 and 2013 championships. This is no exaggeration. Most pre-season prognosticators pegged the Eagles as a .500 or so team. Few had them even making the playoffs, let alone winning it all. Leading underdog teams to the Super Bowl three times isn’t a lucky streak for Douglas, a man of few words and an uncanny sense for talent that translates to success on the field and an ability to analyze people and situations. That comes in handy in his role with the Eagles, where his duties include evaluating players through the NFL and the college ranks, assembling the team’s roster, and signing players to contracts. His first-semester performance in the classroom suffered until then-Spider football head coach Jim Reid intervened. Realizing he wasn’t going to play for the NFL, Douglas chose to pursue personnel scouting. His passion for the game, coupled with his natural instincts, insight, and down-to-earth attitude, has put him on the short list of potential NFL general managers. But that’s not on his mind at the moment. 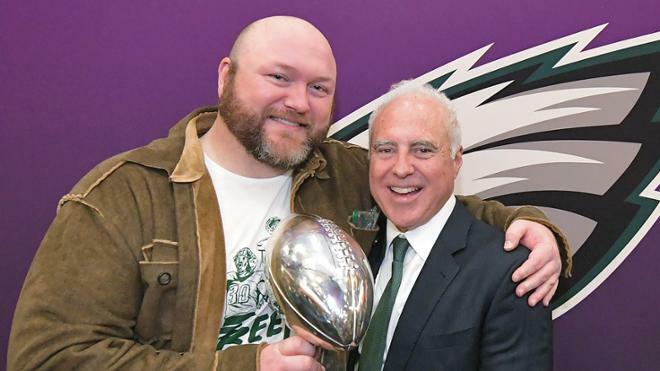 As someone who helped end the Eagles’ Super Bowl drought, Douglas understands how much the team means to the city of Philadelphia, where 73,000 fans packed into Lincoln Financial Field to celebrate when the team brought the Lombardi trophy home to Philadelphia. The 2018 season this fall will be different because they are now the team to beat. Douglas made his mark on the field as a Spider lineman, while coming up with a game plan for after his playing career. 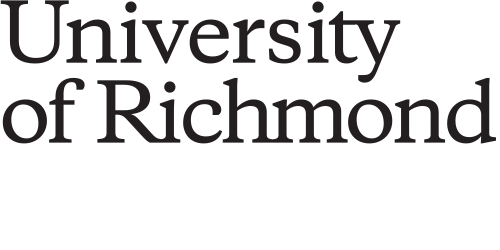 Joan Tupponce is a freelance writer based in Richmond.